If you are no audiophile then you probably use cheap headphones and want a lot of bass. Then I would suggest you try the existing equalizer presets. Most cheap headphones already give an emphasis on bass, but perhaps you'll want to increase that even further. The easiest way to do that would be with the bass control. Should you want to hear the music as it is, you'll first have to get decent headphones or loudspeakers. Then disable all EQ and tone settings and check how this sounds. 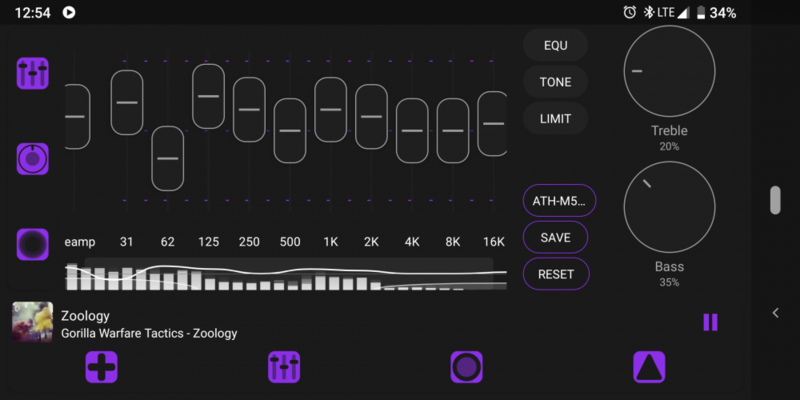 You then can use the equalizer to amend deficiencies in your headphones or the room + loudspeakers. For most headphones you'll find information on the net ( frequency response curve ) to give you an idea as to what you might have to change. 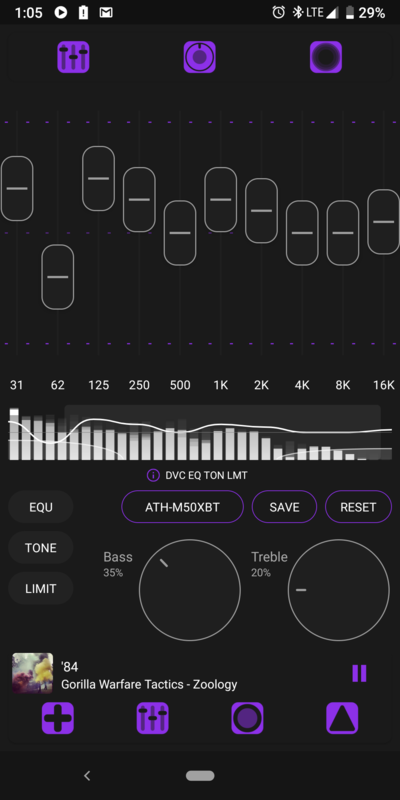 I wanted to know if my EQ settings made are any good or if they don't make any sense. Do you want to amend your headphones' deficiencies ? I added a frequency response curve for the ATH-M50xBT, you would then need settings that work contrary to that. It seems your headphones give a strong response all through the bass, so your EQ settings wouldn't make sense to amend that. Or do you want your music to sound as you like it ? Then you'll have to try. You have the bass control increased and most of the bass eq bands too and your headphones increase the bass. If that sounds right for you, then so be it. As @blaubär says though, you can use the EQ to provide as technically flat and accurate a result as possible to the listener if you wish, or you can use it to adjust it so the sound 'feels' right to you. The first is an objective numerical exercise, the latter is purely down to your own musical taste.